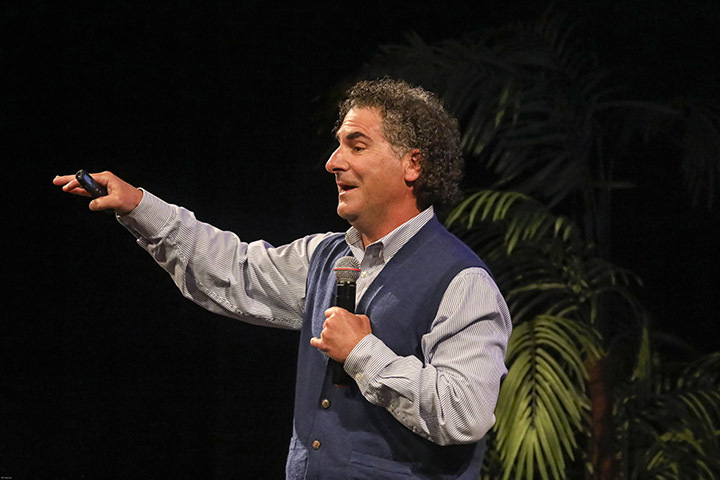 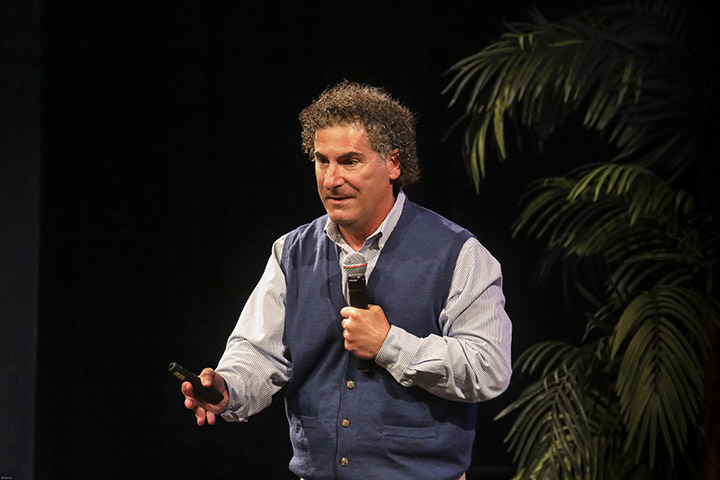 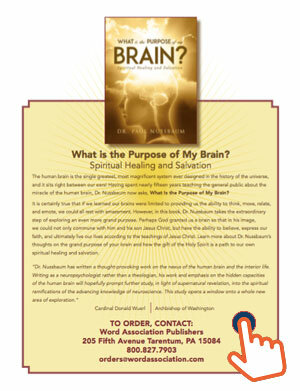 Dr. Nussbaum teaches the miracle of the human brain and his brain health lifestyle ® to over 100,000 people of all ages and different countries! 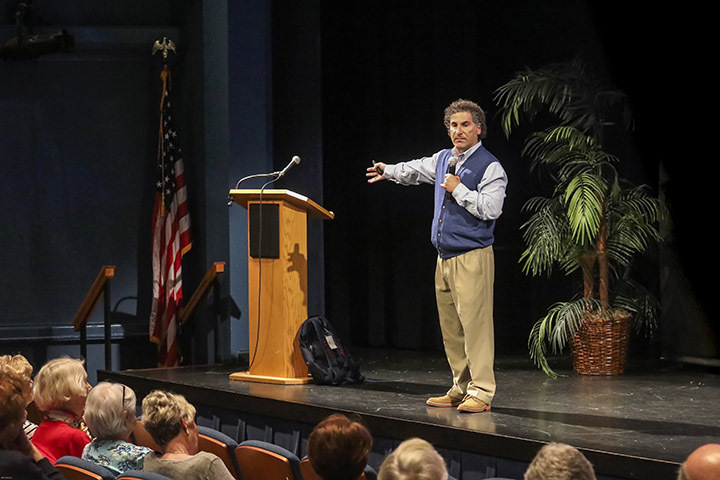 Dr. Nussbaum speaks to all Audiences: Call 724-719-2833 or email info@brainhealthctr.com to schedule Dr. Nussbaum Today! 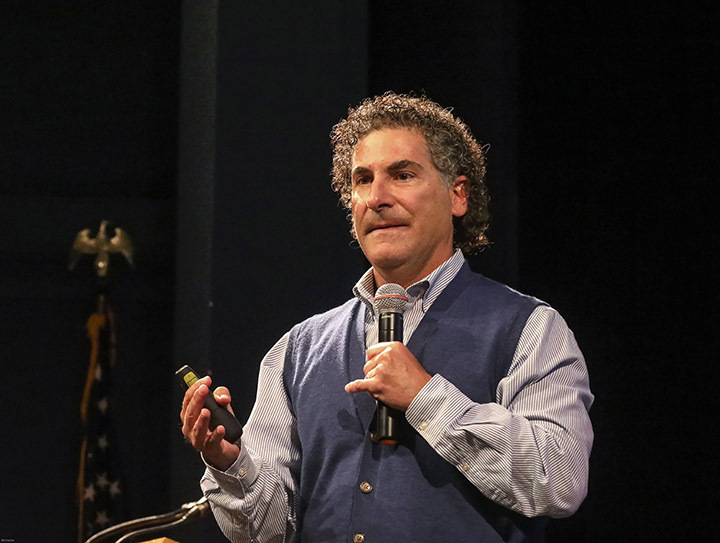 Invite Dr. Nussbaum to Speak! 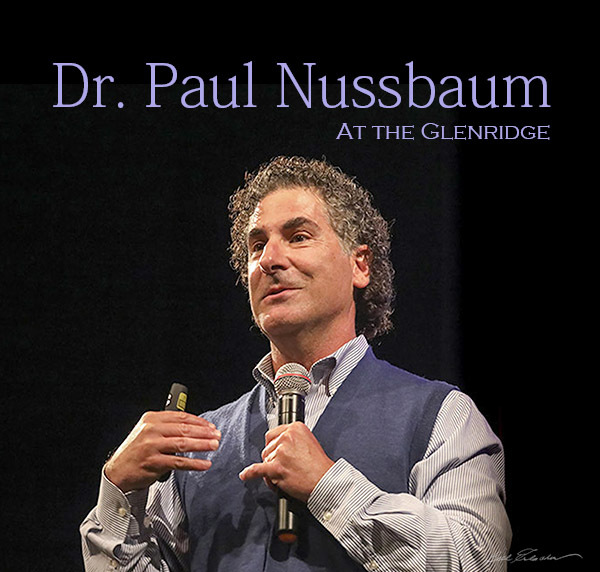 Call 724-719-2833 or email info@brainhealthctr.com to schedule Dr. Nussbaum Today!